Gerry Nicholls, ITOA President, welcomed the launch of this important report yesterday. 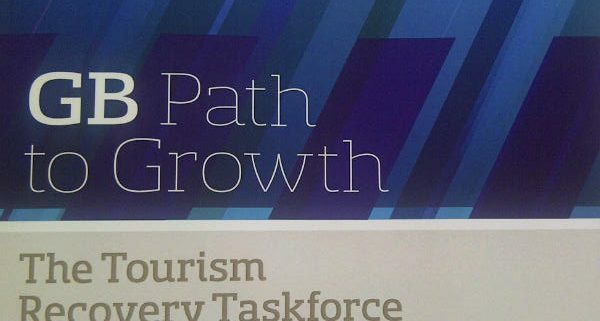 The report informed by an exhaustive review of the island of Ireland and its competitors’ performance in the British market was undertaken in the past 8 months by the Tourism Recovery Taskforce which included representatives from Tourism Ireland, Failte Ireland, the Northern Ireland Tourist Board, the Irish Tourism Industry Confederation and other industry members including ITOA. 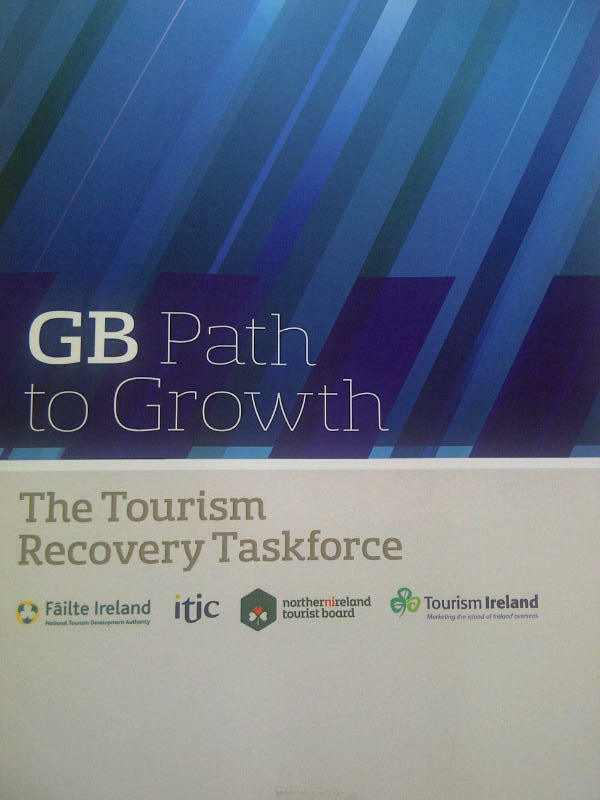 The report, GB Path to Growth, sets out a new plan for restoring growth from the island of Ireland’s largest source market – Great Britain – by identifying areas of best potential growth and recommending that future marketing and development plans be focused intensely on these. At the launch Vivienne Jupp, Chairperson of the TRT said that the Taskforce is confident that the implementation of all elements of this strategy will restore growth from the GB holiday market to the island of Ireland. Leading tourism experts, Oxford Economics, have estimated that growth could be close to 5% per annum during the period 2013-2016. This would represent cumulative growth of almost 20%, or close to 200,000 additional annual GB visitors, which would exceed the general outlook for travel in Britain. The report identifies three potential growth segments of the GB market. It recommends the packaging of our holiday experiences which are tailor-made for their particular tastes, allied with a new marketing strategy specifically targeting this trio of best prospects. Gerry Nicholls, ITOA President said ‘this review of the British market was extensive and has provided a clear road map for both delivering the right product experiences and marketing communications to the target segments identified as having best potential for the Island of Ireland in the GB market. Another key point in relation to this report is that it presents an excellent blueprint for other and future international market reviews, particularly those markets that are performing well and are poised for continued growth in the future”.